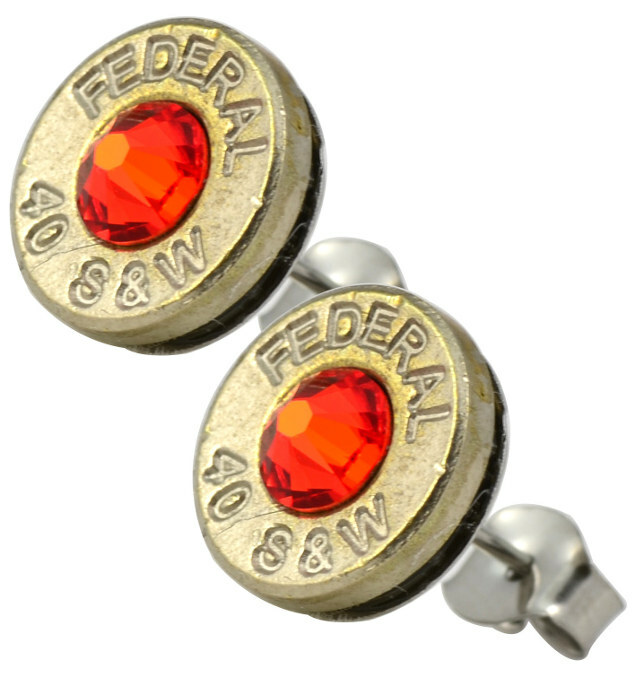 Earrings Made From Fired Bullet Casings | OhGizmo! Look, there are a lot of bullets being fired at any given time in America. All these casings have to go somewhere, so we think it’s a great idea that Enreverie has repurposed at least some of them. 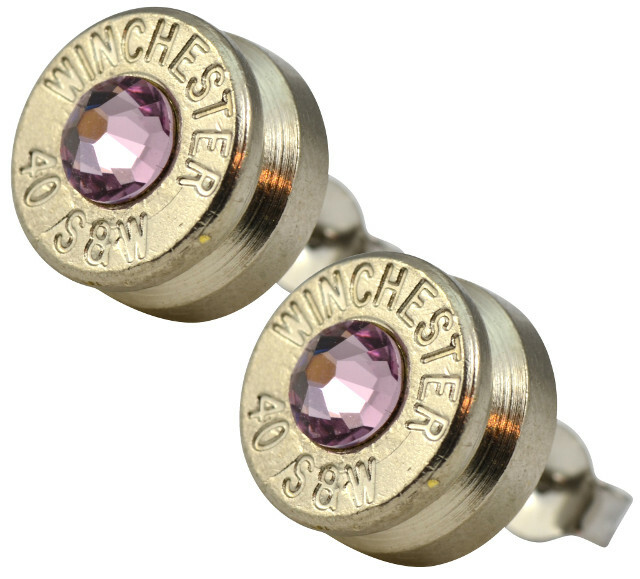 They’re earrings called Little Black Gun, and feature casings from all kinds of bullets, from Winchester to Smith & Wesson, to which Swarovski crystals have been affixed. The crystals come in different colors, and a pair will set you back only $20. We imagine that aside from adorning your ears, you’re also making some kind of statement when you wear them, but what exactly that is, we’re not sure.